Passion runs in my blood. From my earliest years I seem to have anguished deeply about one thing or another. Some might call a tendency to such intensity obsessive. I prefer the kinder word: “passionate”. I blame my paternal Italian ancestry. Flamboyant hand gestures are a vital part of my conversation, needed for adding extra intensity, er, passion, to whatever point I’m trying to make. As my father would often glibly observe: “without hands she wouldn’t be able to talk”. As a little girl my deep passion was books. I remember the excitement on waking one particular birthday morning to find gifts on the end of my bed. I rummaged through them expectantly, searching for just one thing –a hard cover picture book of Black Beauty I just had to own. Whatever else may or may not be among those gifts was immaterial – only Black Beauty would make my life worth living. But no book shaped parcel awaited my eager fingers that morning. I tried hard to look cheerful as I emerged from my bedroom, but when my mother, feigning ignorance, asked what the ‘birthday fairy’ had left, my disappointment spilled out. With a puzzled expression, she told me to go look again. I ran to obey, at last finding the beloved book, wrapped in plain brown paper, where it had fallen under the bed while I slept. My young heart leapt with joy as passion was satisfied and life was bearable again. I loved that book all the way into adolescence and parenthood, eventually passing it in turn to my own daughters. It literally fell apart from too much love. Passion’s demands were well met and rewarded by that little volume far beyond the call of duty. When I was thirteen Jesus found me, gathered me up along with all my childhood bruises and became Number One in my growing collection of passions – the one constant in my ever changing world. He remains my abiding, ever deepening, life-long passion. 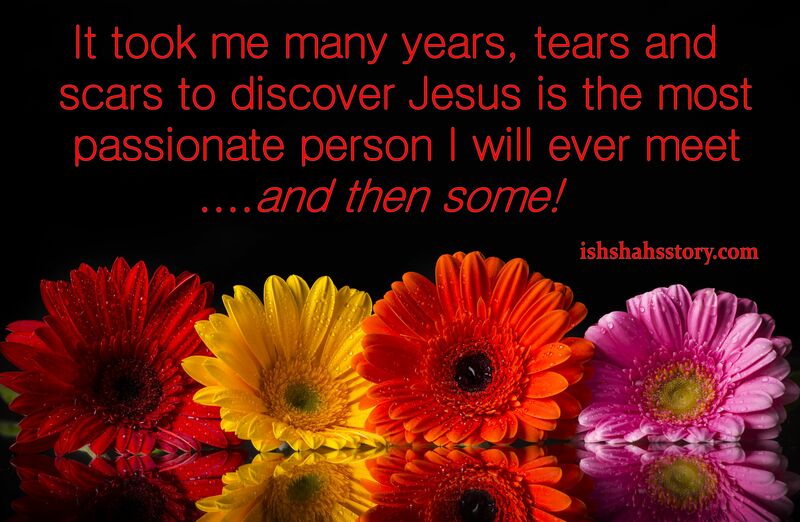 It took me many years, tears and scars to discover Jesus is the most passionate person I will ever meet….and then some. Among other things making it onto my ‘passion’ list during those volatile teenage years were The Beatles, capital punishment, and learning classical guitar. Emerging from the years of formula, fairy parties, little athletics and homework, passion led me further afield setting its sights on injustice, truth, mercy, and increasingly, the beauty of Christ. These are the things that continue to motivate me, the things I love to pray, write and talk about- passionately. So…. 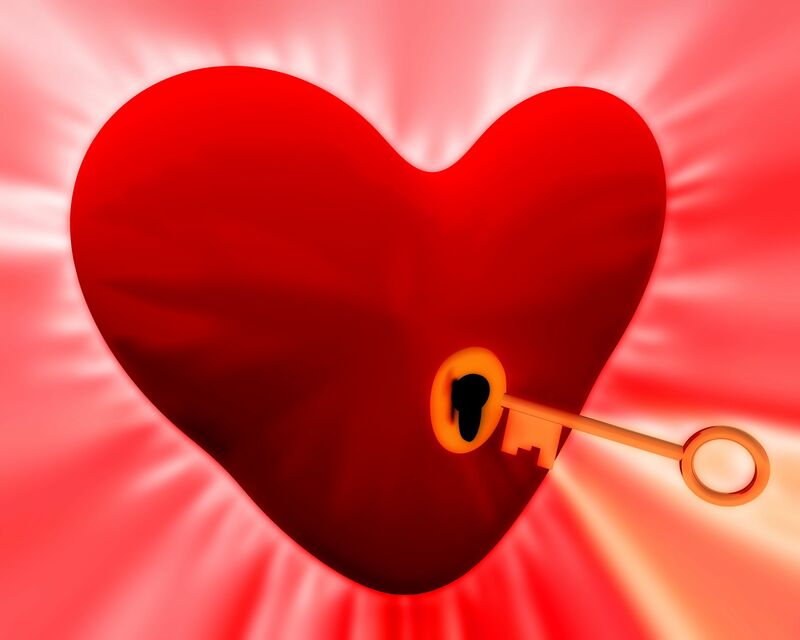 it came as somewhat of a jolt when I was recently awakened to the fact that for some time now I’ve been actively locking down my passionate side. This epiphany arrived abruptly as I watched a young, male, spoken word poet delivering one of his writings. His voice was strong and forceful; his delivery compelling; his accompanying gestures were arresting. But more than anything else, my attention was drawn to the fervency with which he shared his message. I recognised that kind of passion, because it flows in me too. But I also became painfully aware of something else: at some point in my life’s journey, my natural passion flow has reduced to a trickle. Somewhere along the way I have been convinced that ‘passionate’ is not an acceptable character trait. Let’s face it, the more cool headed among us are often ill at ease around volatile, intense personalities. 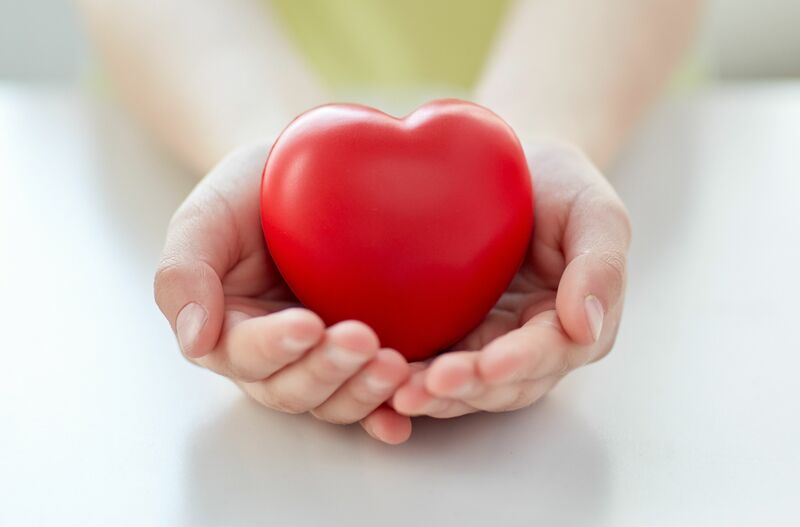 Yearning for acceptance, we ‘passion hearts’ can easily, even subconsciously, decide it’s not safe to wear our hearts on our sleeves in a world where ‘cool and detached’ is much more fashionable. Contemplating this, my mind wandered to a Christian conference I was involved in some years ago. As a joint leader, I had prayed out, loudly and powerfully, the burden on my heart for the lost youth of my nation. With free flowing tears and faltering voice the depth of my feelings on the subject was clear to everyone attending. I vividly remember my male co-leader stepping up to centre stage as I finished, to explain, in softer, more conventional tones of course, what I (the embarrassingly emotional woman standing next to him) had ‘really meant to say’. Hmmm….was it in that moment that I received the message my passion needed to be tempered? Or was it as I lead worship, pouring my heart out to God, singing back to Him the songs He had given in intimate moments – worship that was raw, unfettered and yep, unapologetically passionate. And public. Was it a subtle sense of judgment from those who didn’t feel quite so intense about God that caused me to withdraw my passionate self from eyes that silently condemned such displays of loving abandonment? Or perhaps it was those times my Jesus passion has been blurted out in the presence of family and friends for whom the words “God” and “passion” could not be more unrelated. Awkward silences, sidelong looks and a quick change of subject from those we love and long to share our innermost selves with can be a rejection too far. Such experiences can unwittingly shape us, causing us to shut our true selves down against future potential hurt. *Why is it when men speak strongly, articulately and fervently on a subject they are called brave, forthright and confronting, while women doing the same are labelled emotional, pushy or weak? *Why is a passionate disposition in a male viewed as a sign of strong character, commitment and leadership, while in a woman the word passion is more often linked to her sexuality or seen as a desire to dominate? *Why is it acceptable for women to express themselves intensely about their marriage or family, but when their passion targets human rights, social consciousness, careers or other issues outside the home, their voices often go unheard and their views are considered secondary? Of course, I don’t have the answers to these questions, but I know there are a whole lot of very passionate people out there working hard on them, and that knowledge helps – a lot. Corporate passion, when directed wisely and justly, has power to change the world. In the meantime I am left contemplating how I ever withdrew to my self-made corner, allowing such a core part of my God-given personality to be compromised so subversively. And I am praying for healing and renewed freedom to be who I am with all the intensity, fervency and passion that God has poured into me….unashamedly. What about you? Has life, gender bias, or some other negative experience conditioned you to hide who you are from the world? As for me, I’ve come to the conclusion the world badly needs we passion hearts! We are the over flowers, the drought busters, the questioners, the pioneers, the prophets, the catalysts of change and revolution. We are often eccentric, always unpredictable. And fear not – we’re not going anywhere. Forty+ years ago the Lord entered my consciousness with a bang. I have often commented that I should have been locked up for at least 6 months because of my “passion.” It may have been immature, but it was wonderful. Today, my faith and love are deep but I wonder if they are the passion that He desires. A good question! Thanks for the prod—it was needed. Bless your faithfulness Pat, it is precious. If you have brought a great big smile to my face (and you have), how much bigger is the Lord grinning? 🙂 You have blessed my soul, passion heart and friend. So glad to think of you smiling today Nancy. Thankyou! “God is never disappointed or embarrassed by us being who we are in our own individual created personalities.” That is a profound thought to me. Thank you!